If you totally believe what your role model or any famous celebrity is announcing or endorsing in a public forum and plan to follow his/her footsteps, then stop doing that already before it is too late. Recently, the authorities of Securities and Exchange Commission filed a complaint against the founders of Centra Tech ICO in the District Court claiming that the company had duped the investors off about 30 Million Dollars through their business. Sohrab Sharma and Robert Farkas who are currently heading the infamous Centra Tech Coin were reprimanded and arrested by the authorities a day before when they were all set to leave the country. The regulatory authorities recently started scrutinizing all the ICO offerings offered by the companies to safeguard the interests of the innocent buyers. No matter how strong the team that is backing the new token is, people should be wary of the intention of promoting it and safeguard their valuable income against treacherous intent. Why Is Centra Tech a Scam and Not a Real Coin? 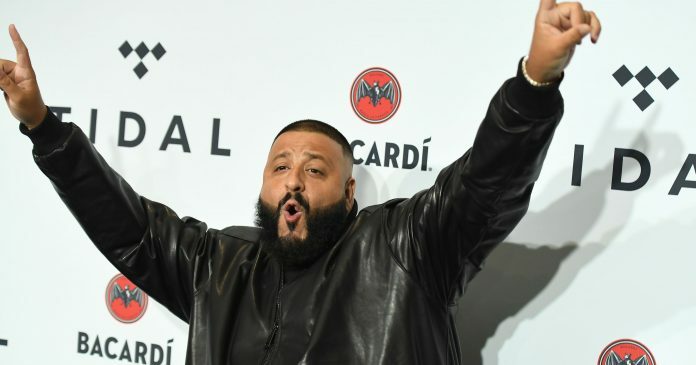 Paying Hefty Amounts for Legible Endorsements: Celebrities like Floyd Mayweather Jr. and DJ Khaled were actively promoting the coin in their social media, which created a lot of buzz in the community. Exaggerating about Tie-Ups with Financial Companies: They reportedly lied about collaborations with major finance-based companies like Visa, Mastercard etc. These companies went ahead and forwarded cease letters that made the company come under the radar of the SEC officials. Non-Existent CEO and CFO Were Added to the Coin’s Portfolio: How can anyone possibly believe any company that adds fake profiles of people in an important role? Not recommended!! Michael Edwards was listed as the CEO of the company and Jessica Robinson was listed as CFO of the company. After further analyzing their portfolio, it was noticed that the company have been falsifying the reports all the while. The SEC officials have reportedly asked the operators of Centra Tech to give up all the money that they had acquired from investors by duping them with false reports.